Eclectic Method and Hungry Castle have joined forces to create “Hodor in Da House,” an electro house remix of the Game of Thrones theme song. The track is available to download in MP3 format from Soundcloud. 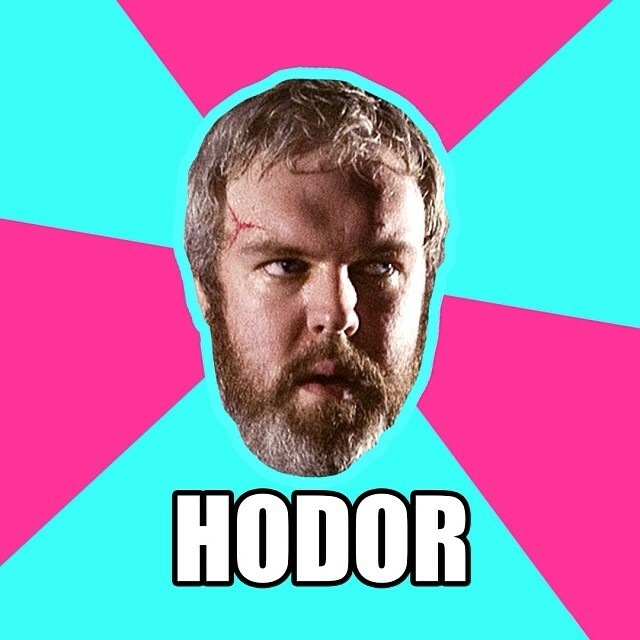 Hodor t-shirts are available to purchase online at the Hungry Castle store.